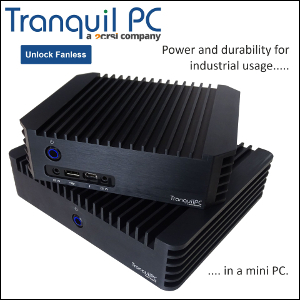 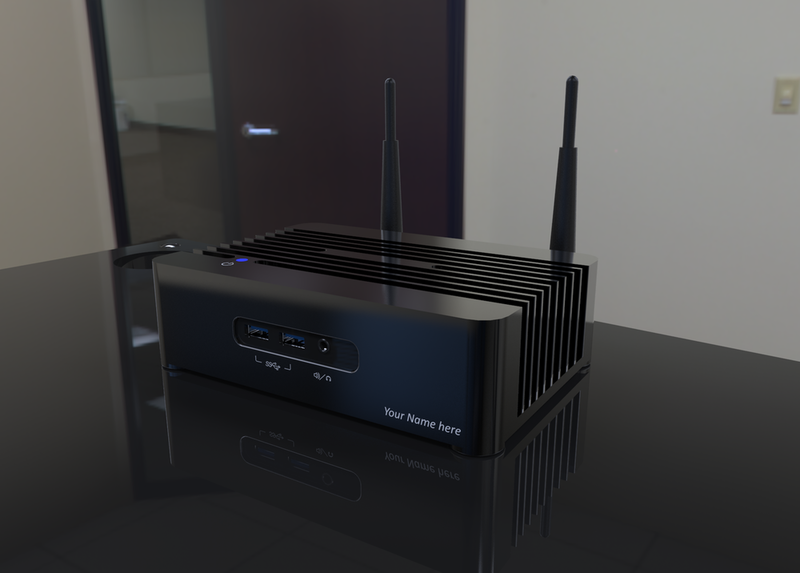 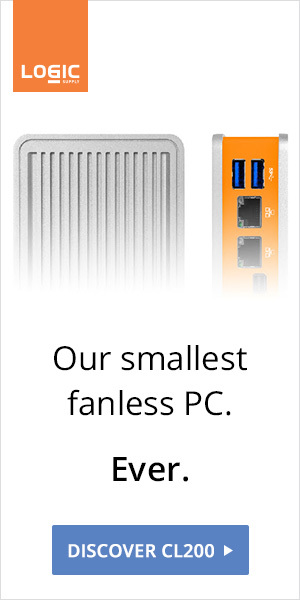 Tranquil PC is now offering Broadwell i3 and i5 NUC inside their acclaimed passive case. 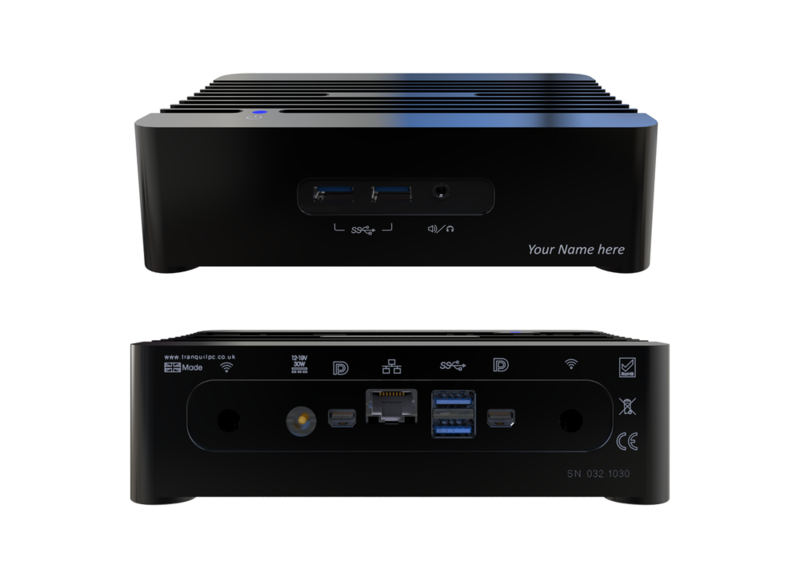 The chassis is available with free laser engraved message / name, your Broadwell NUC of choice, with up to 16GB RAM and with multiple storage options. 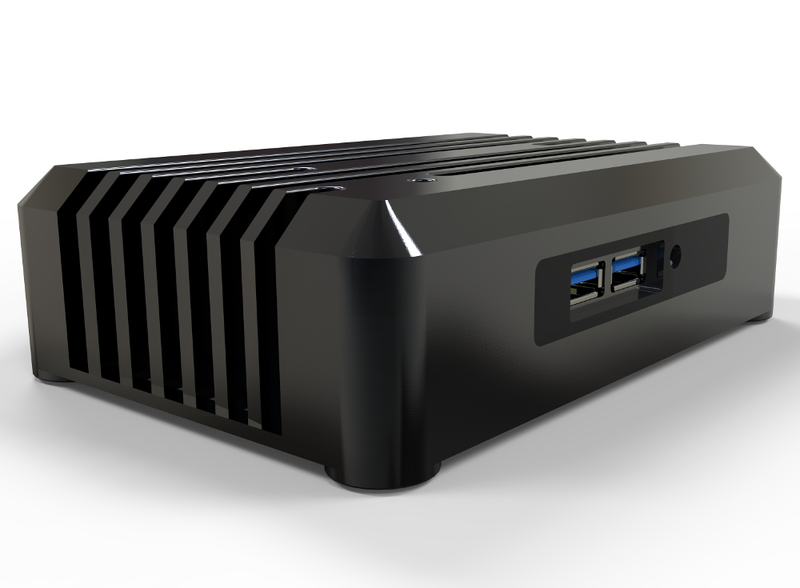 Update: The case with chamfered edges teased last fall is now available as a standalone product for £99.